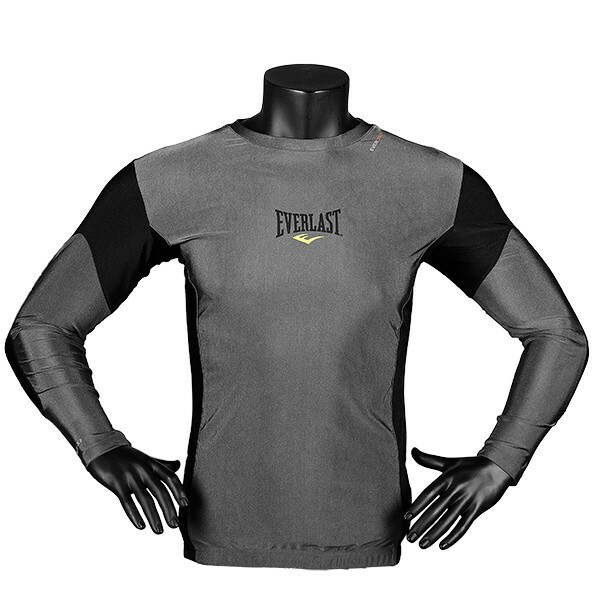 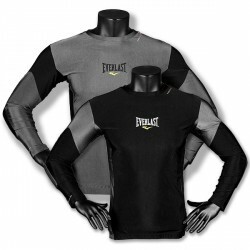 Purchasing the Everlast Men's L/S Rash Guard Contrast Panel, you get a compression shirt which is ideal for challenging workouts. 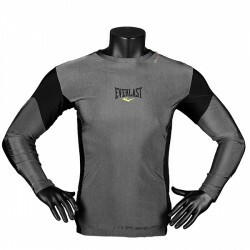 The special-breathable material transfers directly liquids, so your skin is kept comfortably dry while exercising. 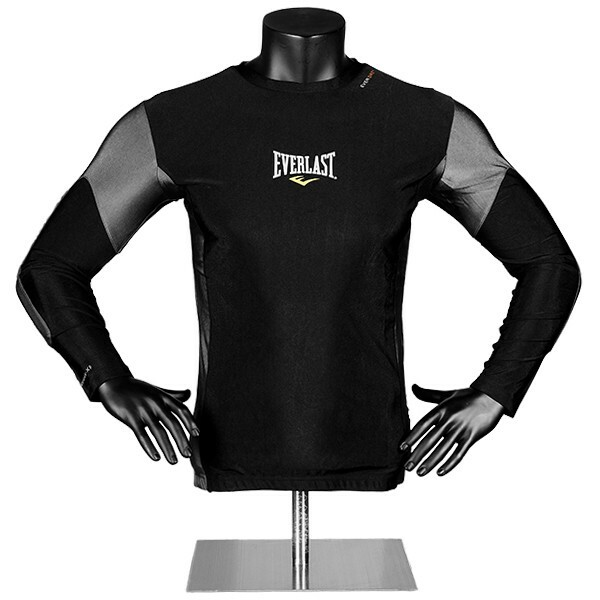 The Everlast Men's L/S Rash Guard Contrast Panel is of form-fitting cut and has sewn in elastic straps for a good fitting for optimal mobility while exercising. 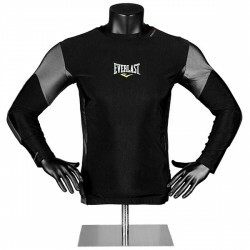 Thanks to resistant workmanship, the Everlast Men's L/S Rash Guard Contrast Panel is excellent for intensive martial arts workouts or fitness workouts.